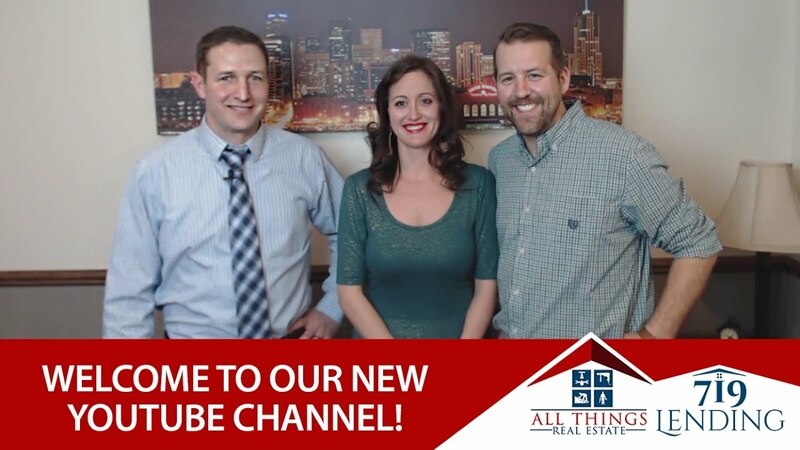 Consider us your concierge for all things real estate. 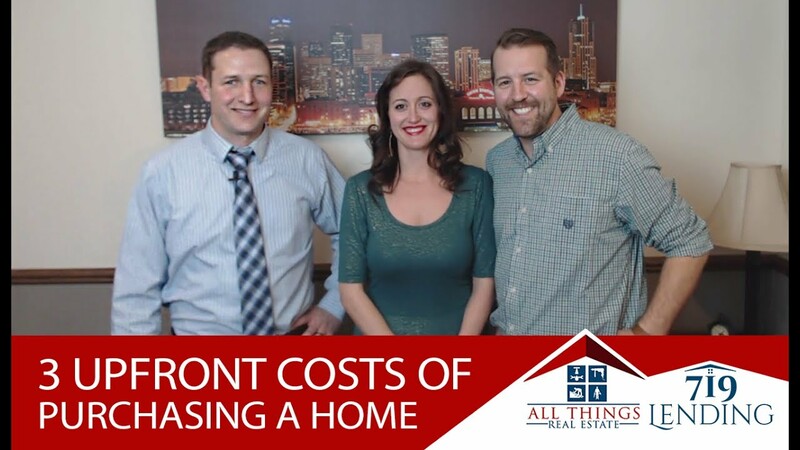 Anytime you buy a house, there will be upfront costs. These three will always have to be paid, so you should prepare accordingly.